Thank you for visiting the SecurityOfficerHQ.com Washington DC Security Officer and Special Police Portal - proudly serving the District of Columbia's 17,400 private security and special police licensees. TIP! You must always carry your security officer or special police license. If your license ever becomes lost or stolen you will be required to pay thirty dollars for a replacement. A replacement will not be issued until you file a police report regarding the loss or theft of your old license. 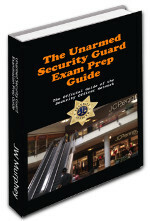 How do I get an Unarmed Security Officer Certification in Washington DC? 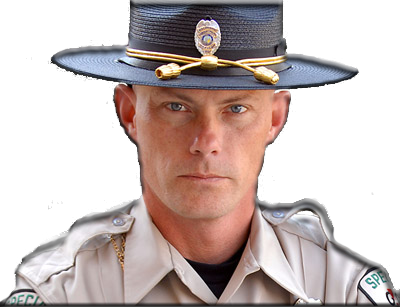 How do I get a Special Police Officer (SPO) Certification in Washington DC? Will I lose my DC security officer license for committing a misdemeanor or other offense? 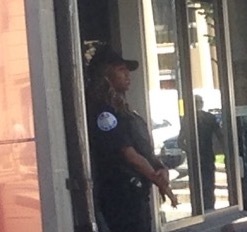 Can I be a security guard with a felony in Washington DC? Can I become a DC Special Police Officer (SPO) if I have a felony or misdemeanor on my record? 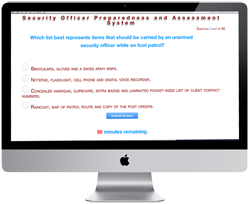 How do I Renew My DC Security or Special Police Certification? 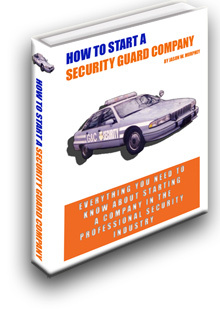 How do I Start a Private Security Guard Company in Washington DC? What are the powers of the Washington DC Special Police Officer?